What is Cosmic Pineapple exactly? This is a question our lovely door staff are asked over and over again on the days of these special day-to-night events each summer, however there’s no easy one-liner we can use that sums up the experience as a whole. 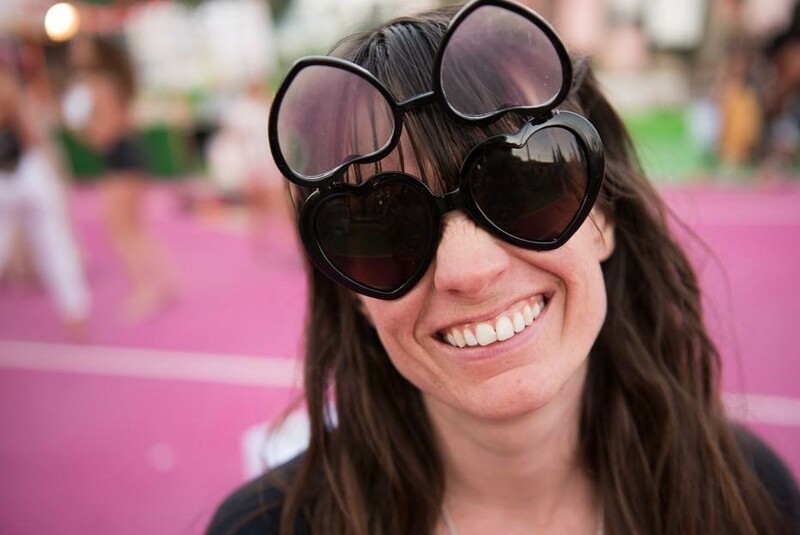 With this in mind, we flip the question to Cosmic Pineapple founder Kim Booth – a former rave queen and music PR turned yogi, healer and creator of cosmic events. “It’s a merging of the music and magic sides of Ibiza,” Kim says. “It’s a big consciousness experiment really. Everyone’s learning and growing together, sharing, creating, connecting and being cosmic. We’re stepping up a vibration, healing what needs to be healed and releasing fears.” That all sounds lovely, but it still begs the question, what IS Cosmic Pineapple? Kim laughs at the esoteric nature of her description, admitting she prefers people to come to the events with no preconceived notion of what they’re about to experience. “It’s about being open to it – we’re planting seeds,” she says. In a nutshell, to those who have yet to experience the cosmic creativity of one of Kim’s events at Pikes, Cosmic Pineapple is a series of four day-to-night charity events that take over all corners, nooks and crannies of the hotel with wellness and healing-infused activities, nurturing food and drink, inspiring talks, creative markets all topped off with magical music performances by top secret DJs at the evening ‘Space Raves’ in Freddie’s. But Cosmic Pineapple is so much more than the sum of its parts – it’s the bringing together of different energies; the diverse connection of souls and the raising of the collective vibrations. 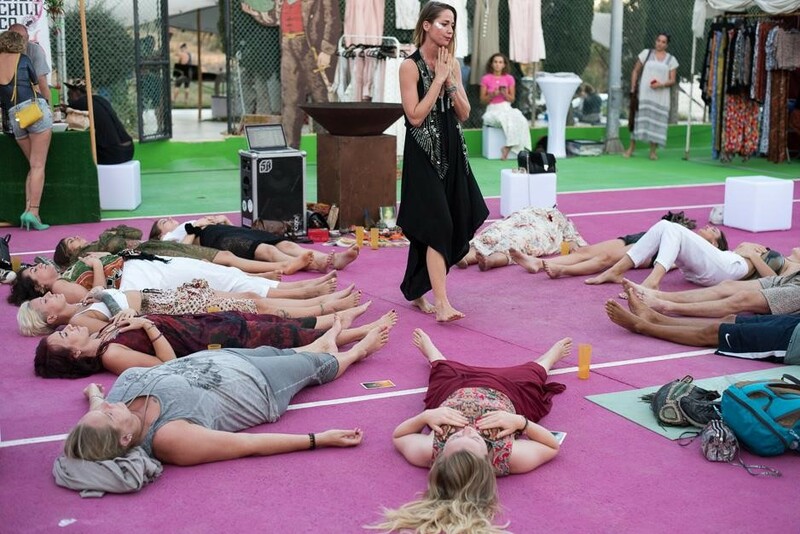 Not long after, the idea to host cosmically-inclined events in Ibiza came to Kim’s mind – the island is a place she sees as having complete light and darkness, with the ability to merge the two. 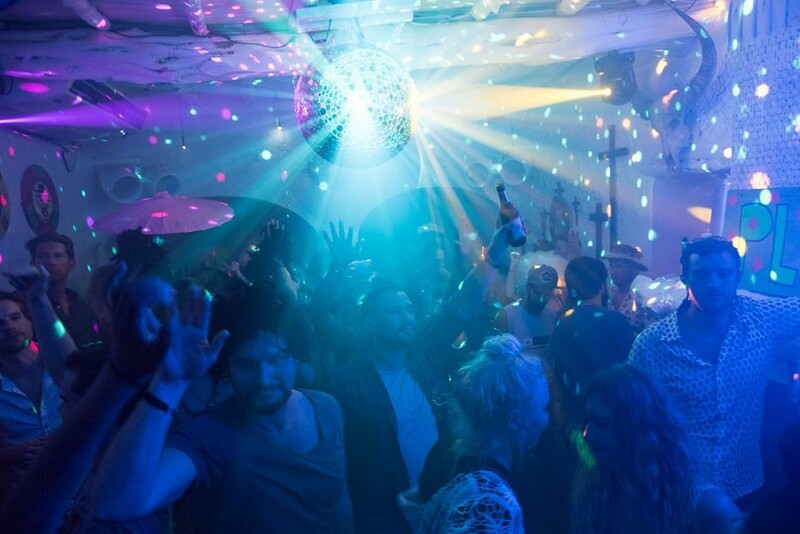 Having experienced the magic of Pikes many times over the years, she knew she’d found the right location and since its inception in 2016, Cosmic Pineapple has evolved into the magical, mystical, musical wonderland that it is today. It made sense for Kim to call on her contacts in the dance music industry – all of whom support the cause and play for charity at each event – and the hallowed booth in Freddie’s has seen cos-mixing by artists such as Jamie Jones, Carl Craig, Josh Wink, Ellen Alien and Ida Engberg to name a few.